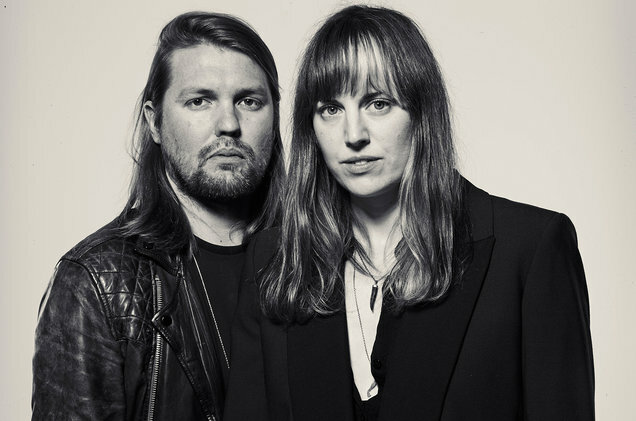 Band of Skulls wraps up a trilogy of videos for its upcoming album Love Is All You Love with a clip for the title track, premiering exclusively below. And it doesn’t seem to have a happy ending. “It depends on where you see the end,” the British duo’s Russell Marsden tells Billboard. “There really isn’t an end. It’s just a loop.” True enough, the video follows predecessors “Cool Your Battles” and “We’re Alive” in tracking a cycle from violence to peace back to violence, repeating some motifs from the former — including followers turning on a guru-like character who’s revealed as a fraud.